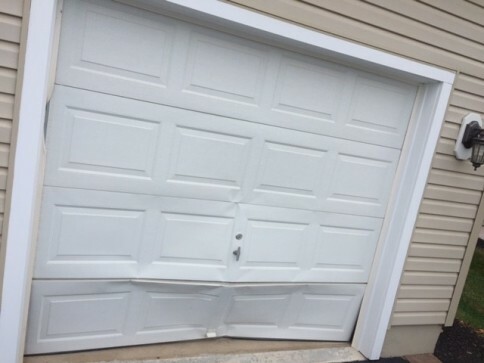 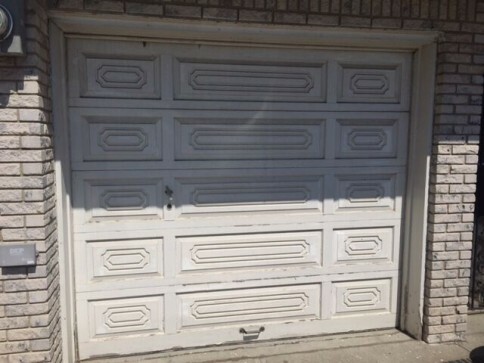 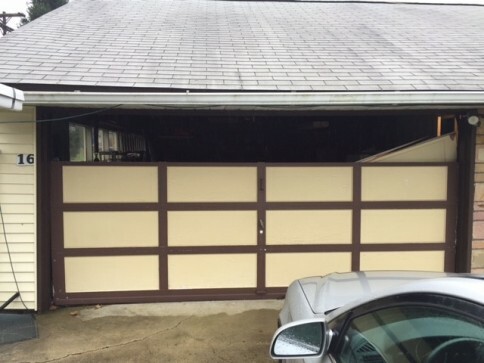 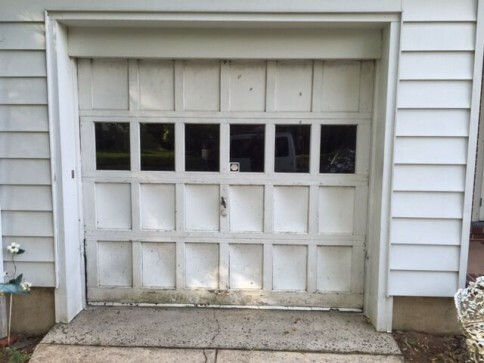 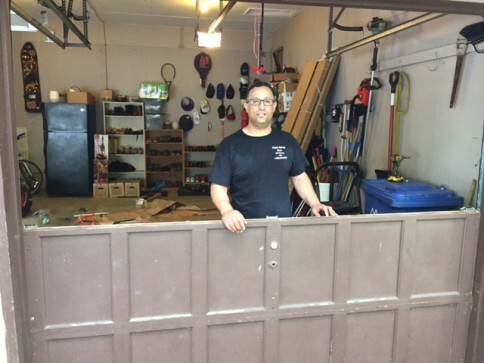 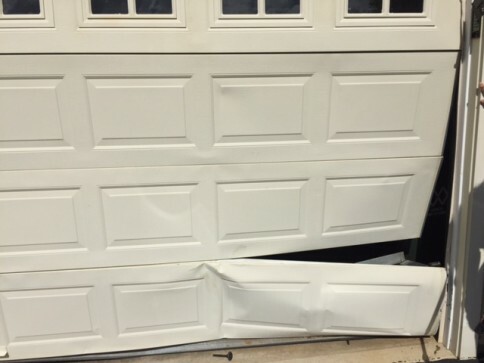 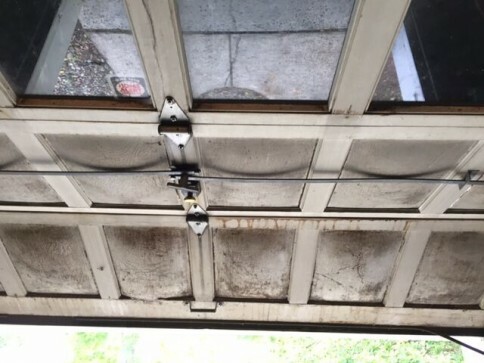 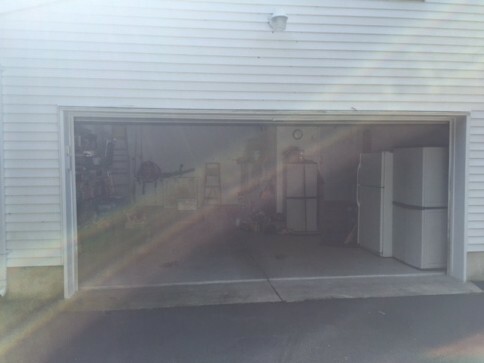 Frustrated by Your Broken or Shabby Garage Door? 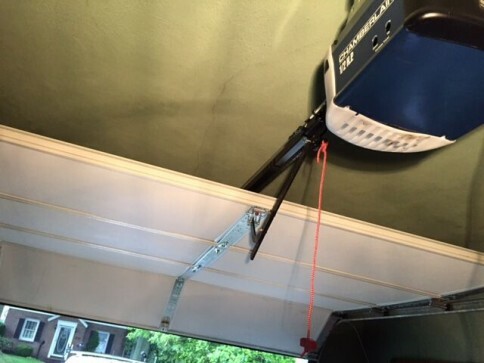 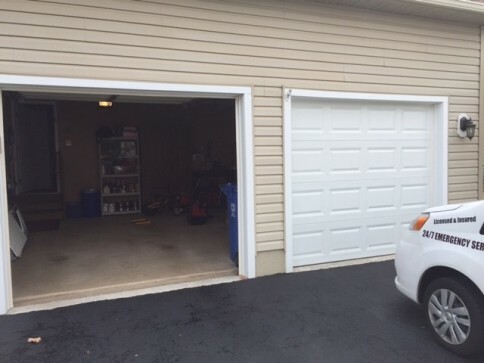 Did you push your garage door opener and nothing happened? 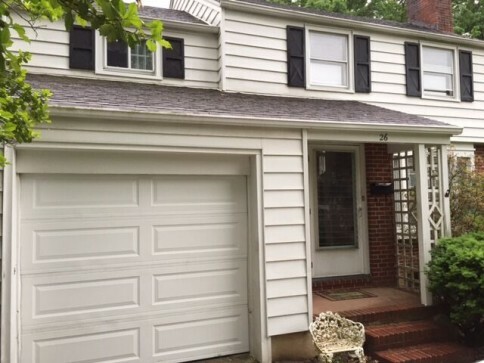 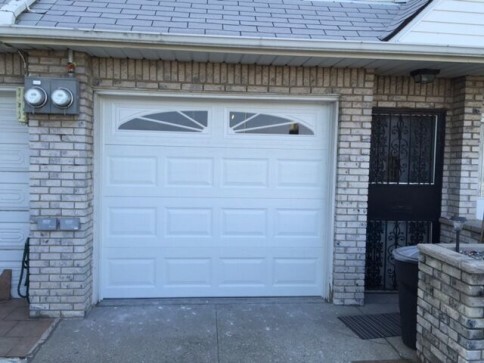 Are you tired of having your beautiful home overshadowed by your dingy garage door? 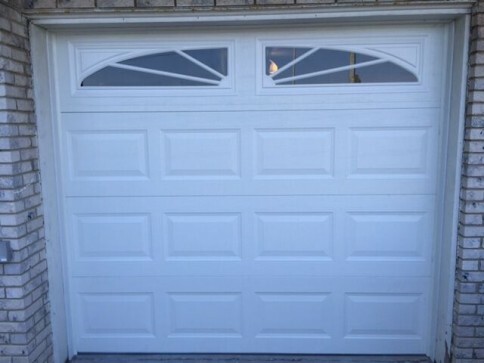 When your door isn’t up to your design standards or functioning properly, call Aviya’s Garage Door at 888-818-8981. 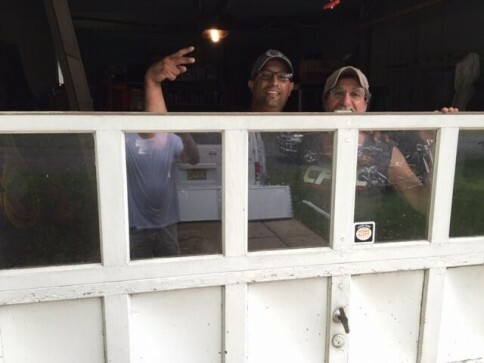 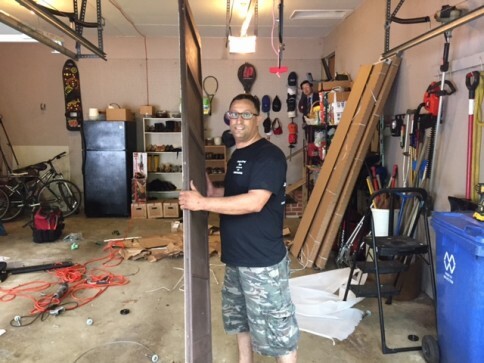 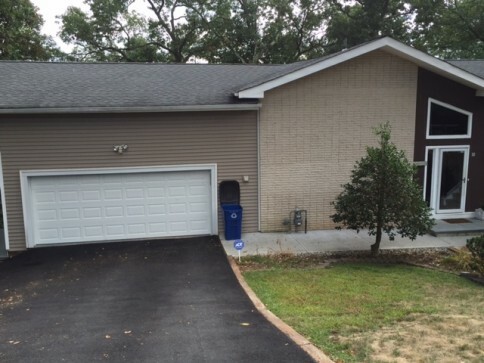 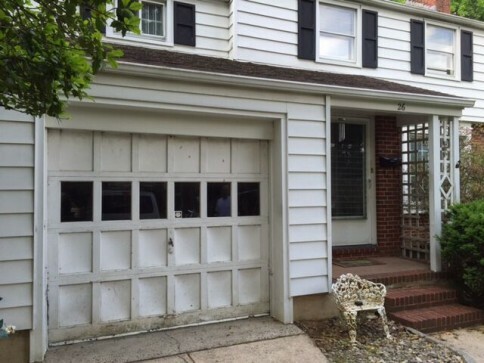 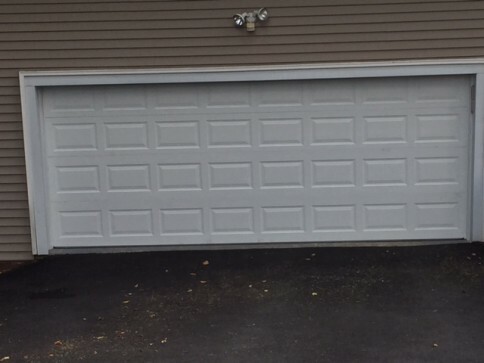 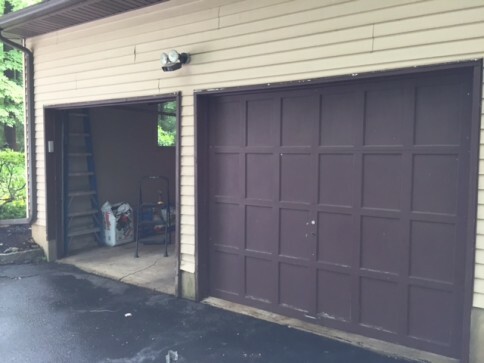 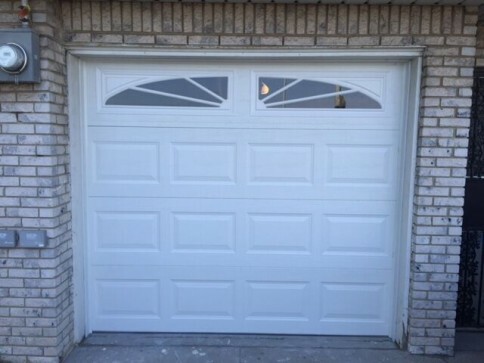 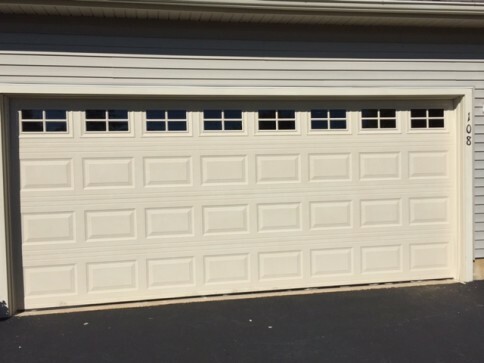 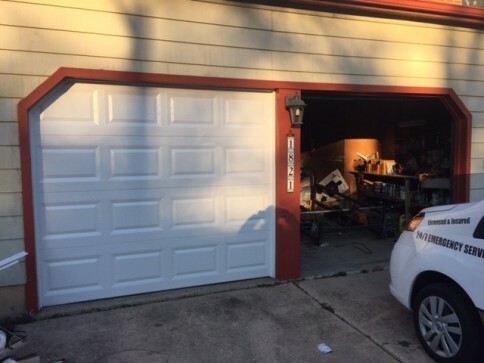 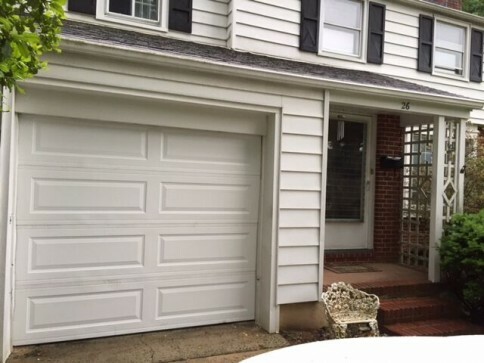 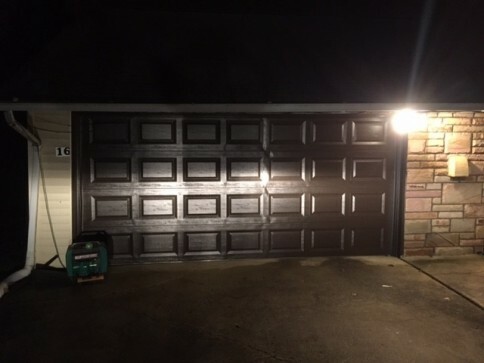 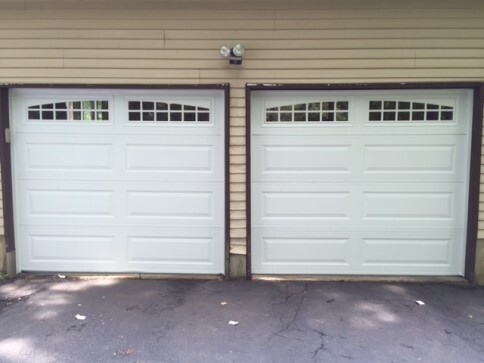 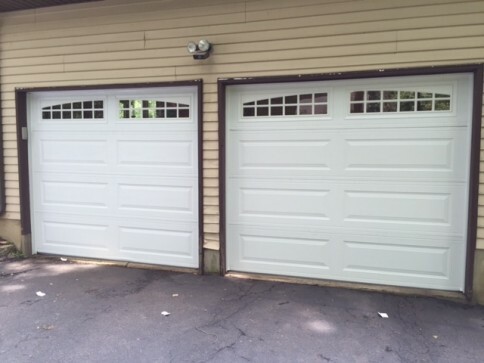 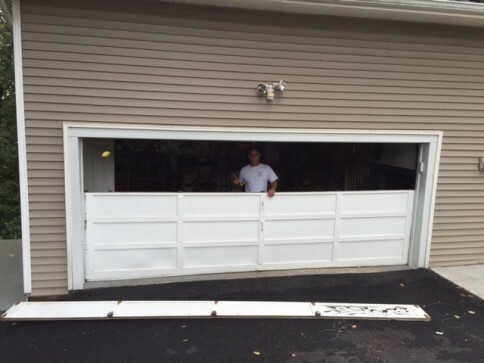 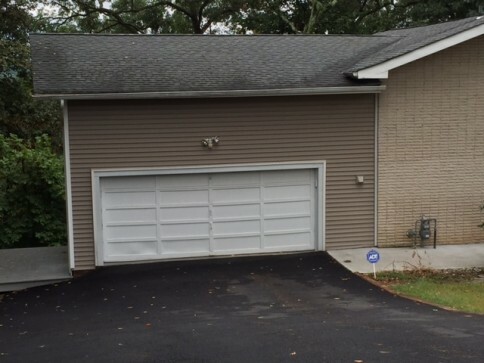 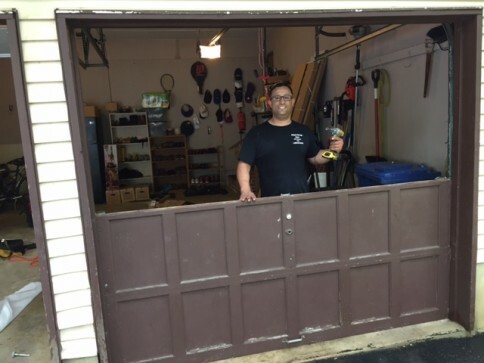 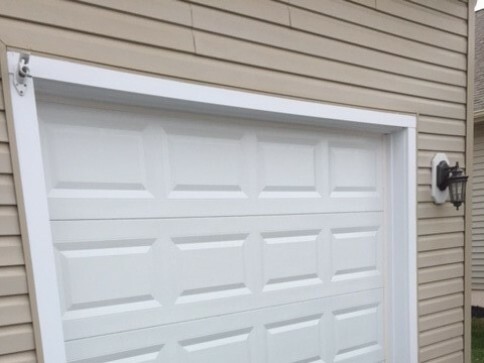 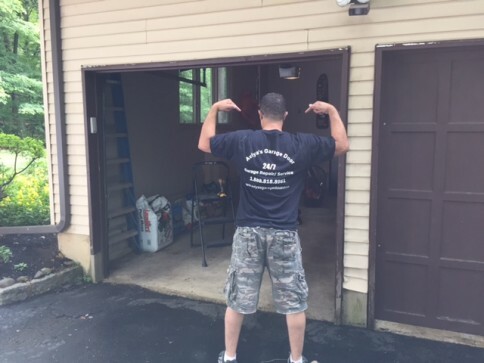 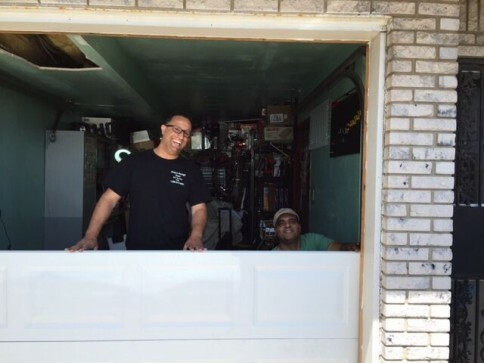 With more than 15 years of experience in the garage door industry, our experts have been helping those living in Camden County, NJ, Philadelphia, PA and the surrounding area increase curb appeal and decrease frustration with beautiful garage doors that work the way they should. 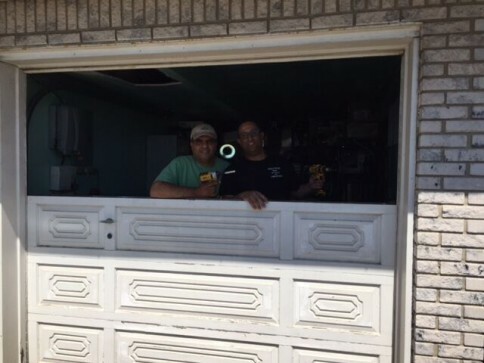 Because our experts at Aviya’s Garage Door believe in building trust, we’re always honest and upfront and will never sell you anything you don’t need. 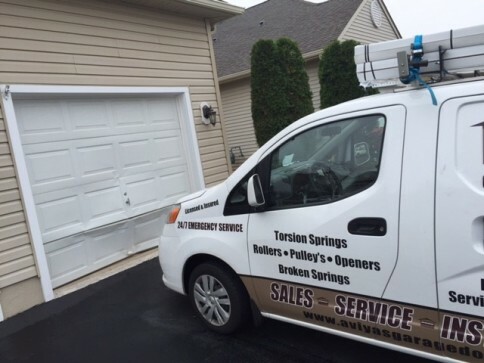 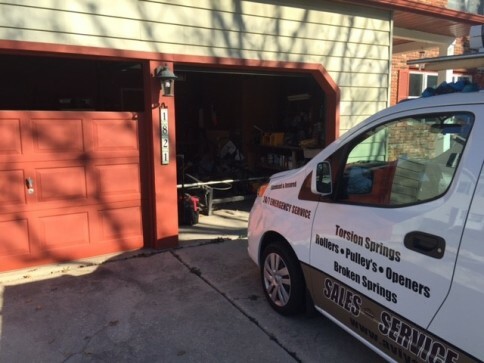 We offer services 24/7 and have the ability to install or repair your garage door on the same day as your call for service. 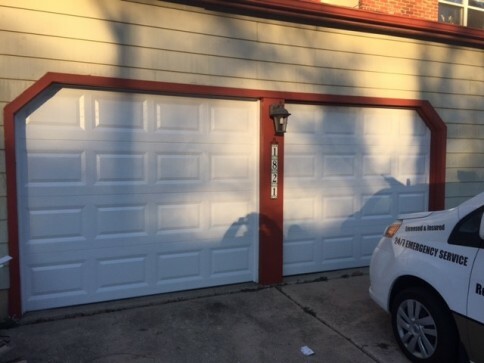 We can typically get to your location in the Camden County and Philadelphia areas two hours after your call. 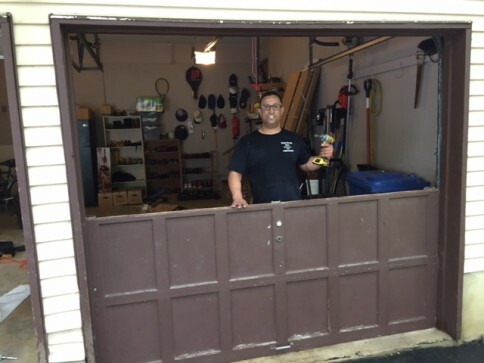 Contact Aviya’s Garage door at 888-818-8981 when you want to make your neighbors jealous of your optimally functioning garage door and increase the value of your home.